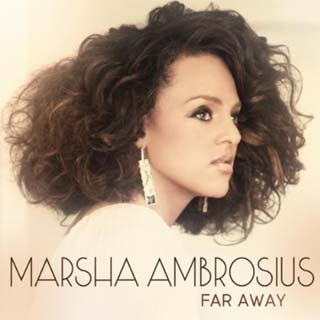 I spent yesterday searching the web for new beauty secrets and new music and I found Marsha Ambrosius's--1/2 of now defunct Floetry--new song and video. The first thing I noticed was the make-up which was AMAZING and then I made it to the end of the video--the song is beautiful-- and realized along with the amazing makeup there was a very important message in which Marsha attacks the subject suicide caused by hazing. The video focuses on a friend of hers who was pushed to commit suicide because he was ostracized by family, friends and society because of his lifestyle choices. I thought the message was powerful enough to put here on my site since I have many friends who I love that live an alternative lifestyle. If it weren't for my little "monsters" I wouldn't be who I am today. So I am standing with Marsha for acceptance and respect for the choices, that cause no harm, of others. Here is the gripping video along with stills of the amazing make-up. I do not know who the make-up artist was but I am looking into it so I can post here. Maybe I will recreate the looks for you.